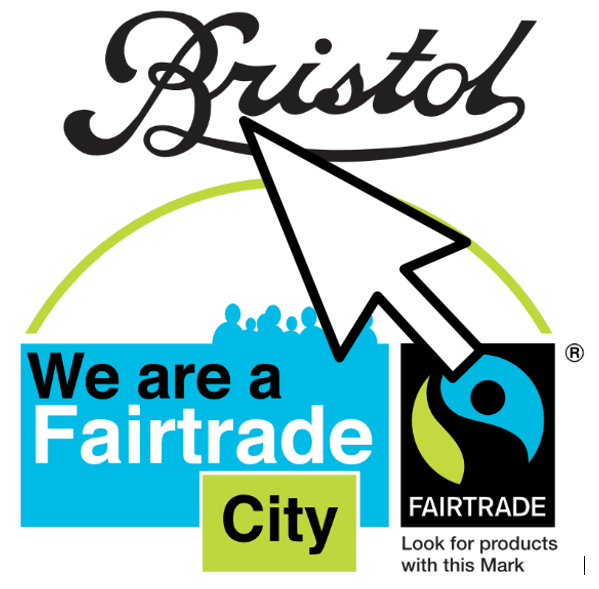 Bristol networks : Are you making Fair Trade your business? Home > Action Zones > Business and Workplace > Are you making Fair Trade your business? Across the South West, organisations like yours are using their business as a force for good. 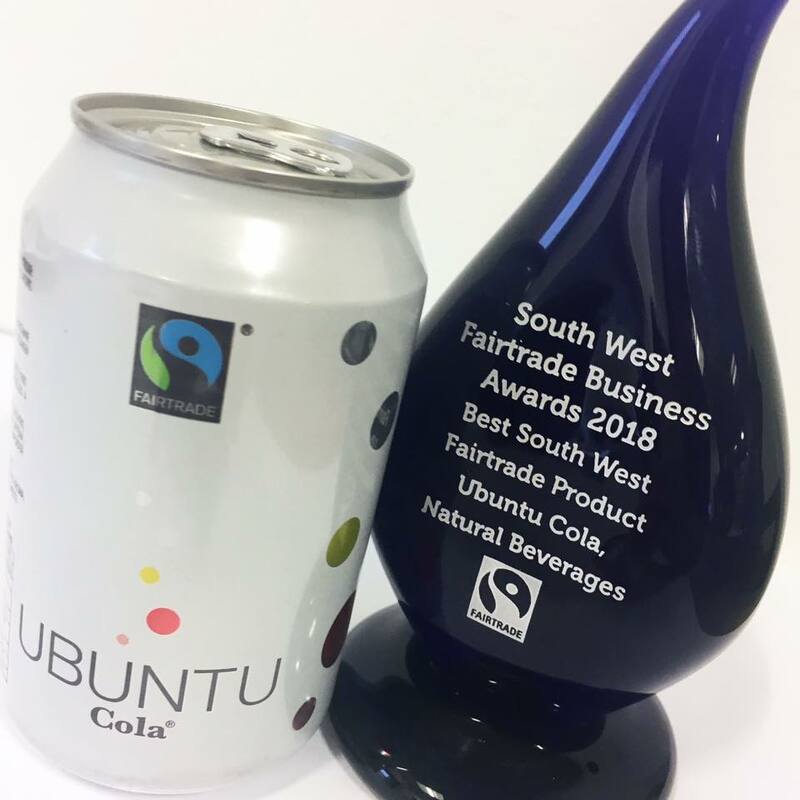 If your workplace uses or sells Fair Trade certified products, or promotes Fair Trade to its staff and customers, then you could be eligible for a South West Fair Trade Business Award. Applications are open now. The Awards are free to enter and showcase the very best of ethical business in the region. 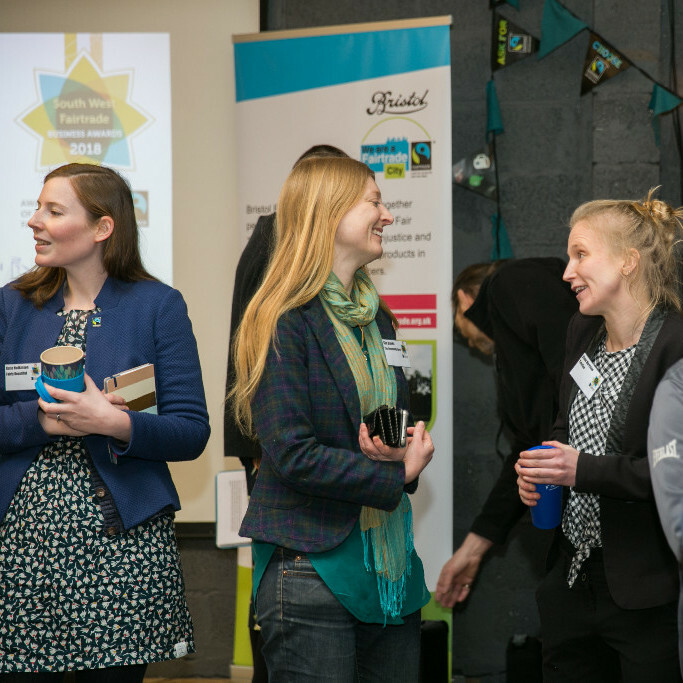 All applicants receive a free place at our Awards party during National Fairtrade Fortnight, March 2019. From cafés to beauty salons, solicitors to food manufacturers, there's a category for everyone no matter the size of your organisation. WIN A FAIR TRADE HAMPER: This year, entries received by 31st December 2018 will be entered into a prize draw to win a Luxury Fair Trade Hamper! Do you know someone producing something locally using Fair Trade certified ingredients? Make sure they don't miss the chance to enter Best Product category at the 2019 awards, or email us and tell us about your local favourite. Many past winners are listed in our new Local Fair Traders directory. You'll find it at our new online home! Built by volunteer Digital Officer Kat, our new website is user-friendly, easy on the eye and makes entering the awards a doddle!